Spelling. Are you looking for Bryan Tay? Bryan Day is a sound mixer and sound recordist. 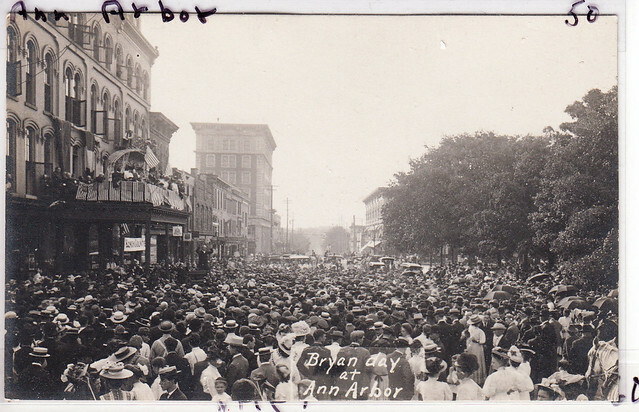 Bryan Day at Ann Arbor -- 1908. See also the blanagrams of Bryan Day! Go to the wordplay of Bryan Day for some fun with words! This page was last modified on 4 June 2016.